I found this recipe in a cooking magazine and tweaked it a bit. The source is Swedish but I added a bit of Icelandic flair to it. I was impressed with how straightforward it was to make, and how balanced the flavours were. This is an easy Sunday brunch bread. Melt butter at medium heat, and add to a medium bowl. Heat milk to 115F and add to butter, along with yeast. Stir to combine and let sit until foamy, about 10 minutes. Meanwhile, blend dry ingredients in a large bowl: flour, sugar, cardamom and salt. 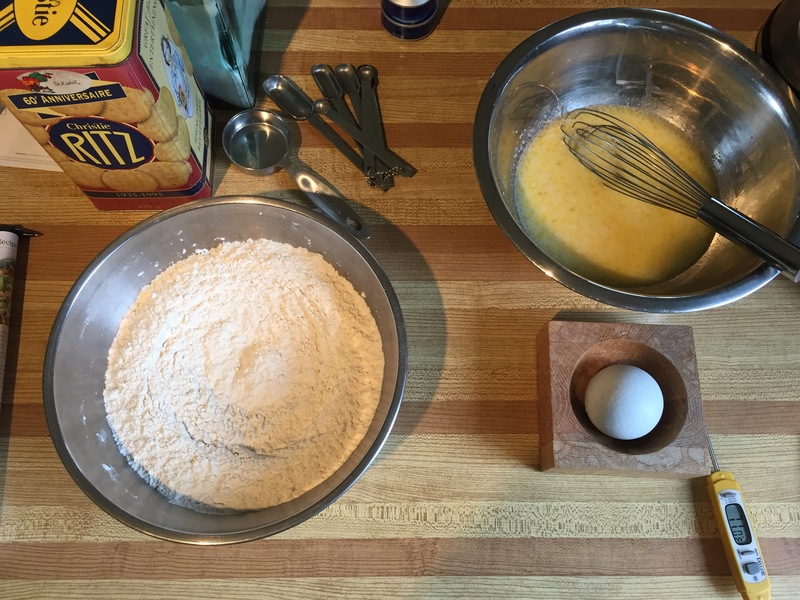 Blend in butter mixture once it foams and gather dough together in a ball. Knead dough on a lightly floured surface until smooth and elastic, about 3 minutes. 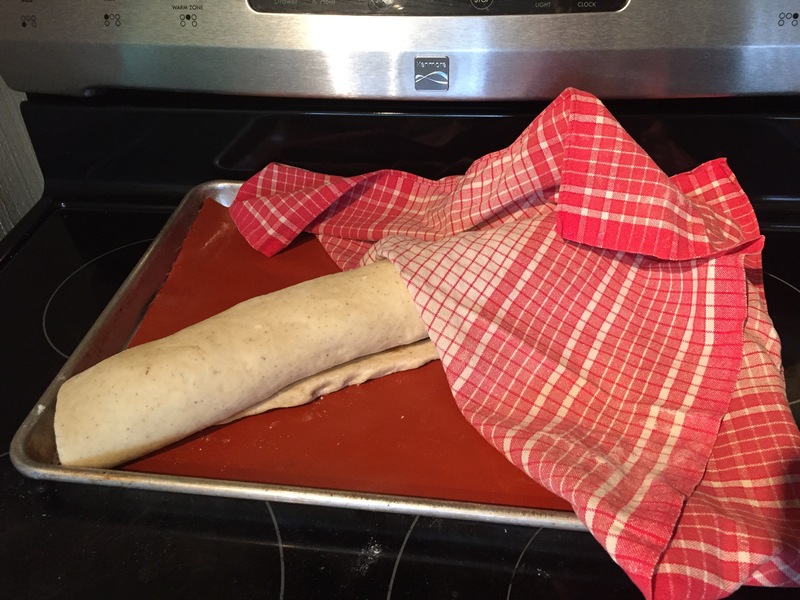 Place dough in a clean bowl and cover with a dish towel. 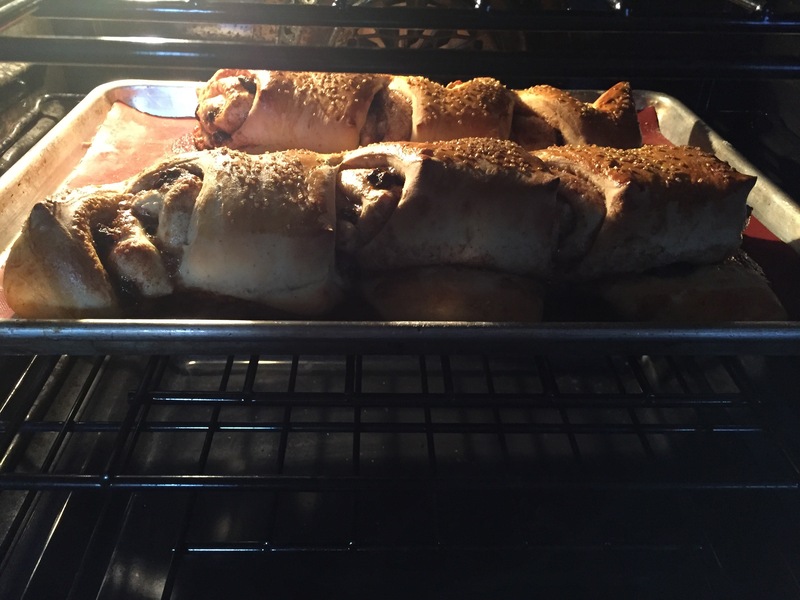 Let rise until doubled in bulk, approximately 1 hour. Once the dough is doubled, turn out again onto a lightly floured surface and roll into a rectangle about 11 x 17 inches / 28 x 43 cm. Spread the spiced butter on the dough, leaving a border all around of 1/2 inch / 1 cm. Distribute the dried fruit evenly on the dough. 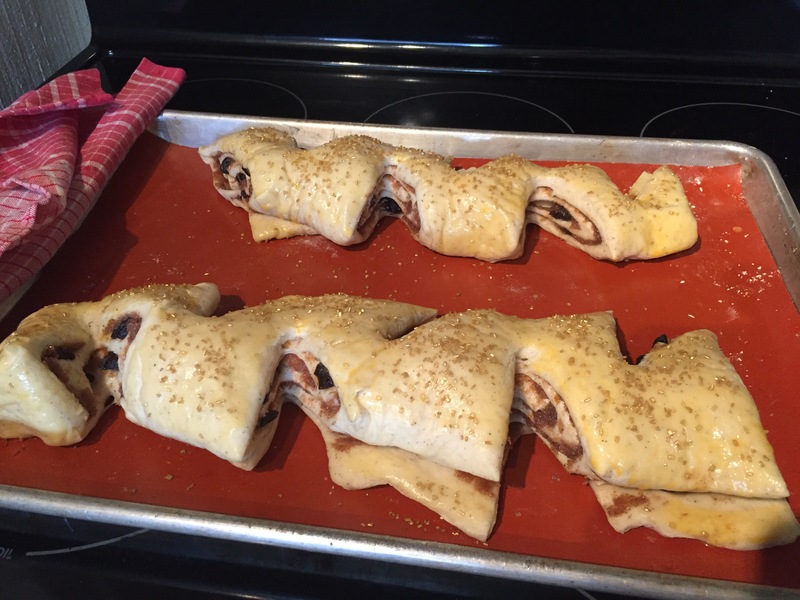 Roll the dough from the long end to create a tight tube and place on a baking sheet lined with a silicone mat or parchment paper. Set aside to rise a second time, about 45 minutes. Bake for approximately 20 minutes on the middle rack, or until golden brown and sounding hollow when tapped. Cool on the baking sheet on a wire rack.